With over 20 years experience in the caravan trade, our wealth of knowledge makes buying your caravan as easy as 1-2-3. 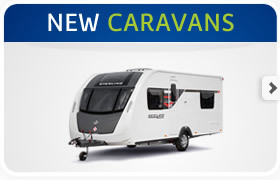 Our New premises at 5B Balloo way, which we moved to 4 years ago, has allowed us to expand our caravan range. 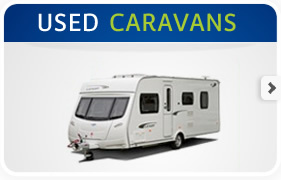 This allows us to offer over 60 New and used caravans to choose from. Top Manufacturers such as Sterling, Swift, Lunar, Bailey, Sprite, and Elddis to name a few.